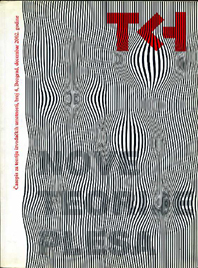 Ana Vujanović: 4.48 Psychosis: Economimetic. Construction. of. Pain.